This product replaces the older Star Micronics TSP600II Series. 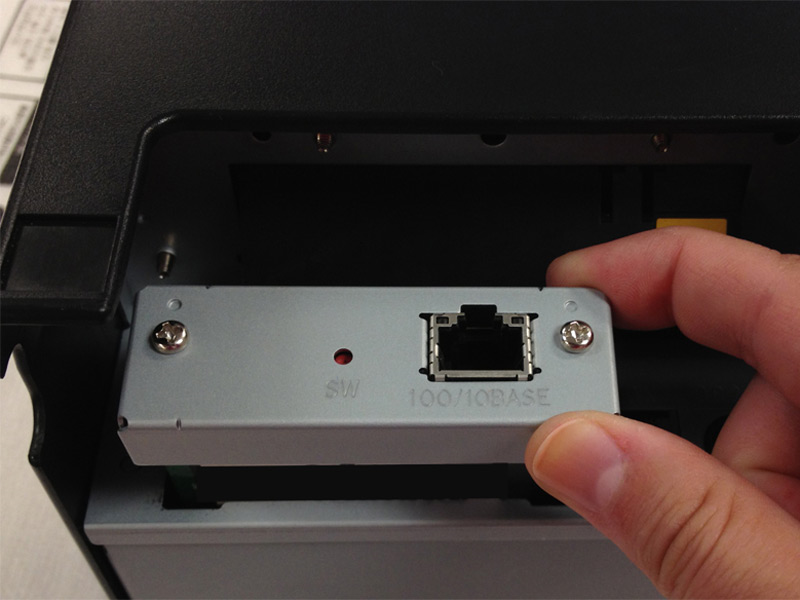 Striving for the latest in receipt printer technology, Star Micronics TSP650II now offers swappable interfaces as well as web and cloud printing capabilities for wireless printing. The TSP650II BTi is Apple MFi certified and approved for use with iPod Touch®, iPhone®, and iPad® devices. 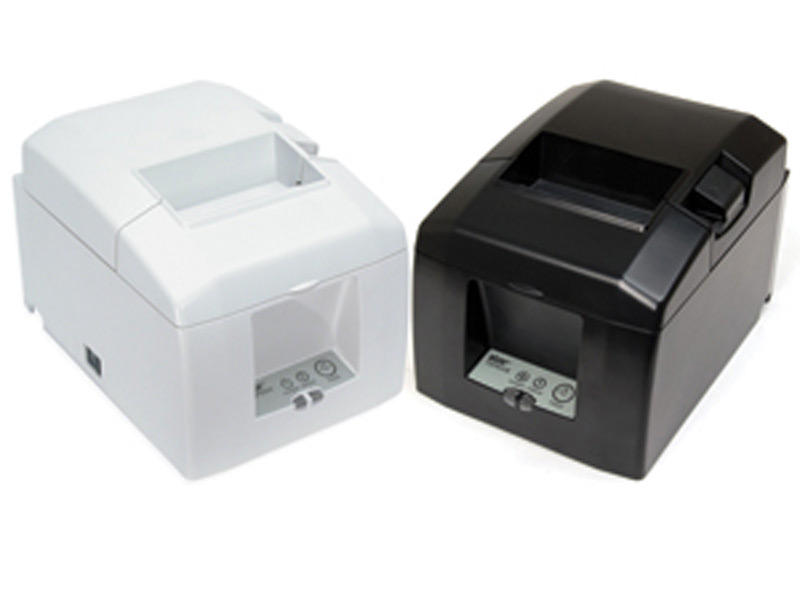 With operating system support for iOS, Android™, and Windows, the TSP650II BTi features the best of both worlds by coupling the comfort of legacy products with the speed and connection options demanded today in fast-paced point of sale environments. 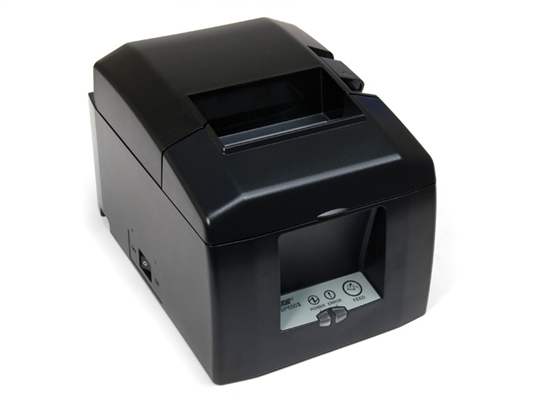 Star's TSP650IIcloudPRNT provides benefits to both restaurants and retail stores alike by eliminating the need for an extra tablet to send an online order to the printer. Instead, the ordering service will be able to communicate directly to the printer. In addition, the product allows payment providers to deploy a very simple payment solution with printer receipts at any mobile point of sale location. What printers are compatible with Touch Bistro? Can I use my USB interface kitchen printer to print customer receipts with a Square system? Open Square and go to the Settings Menu. Scroll down to Printers and select the receipt printer. There should be 3 options for types of prints. Find it faster! Click here to compare TSP650II models by feature. 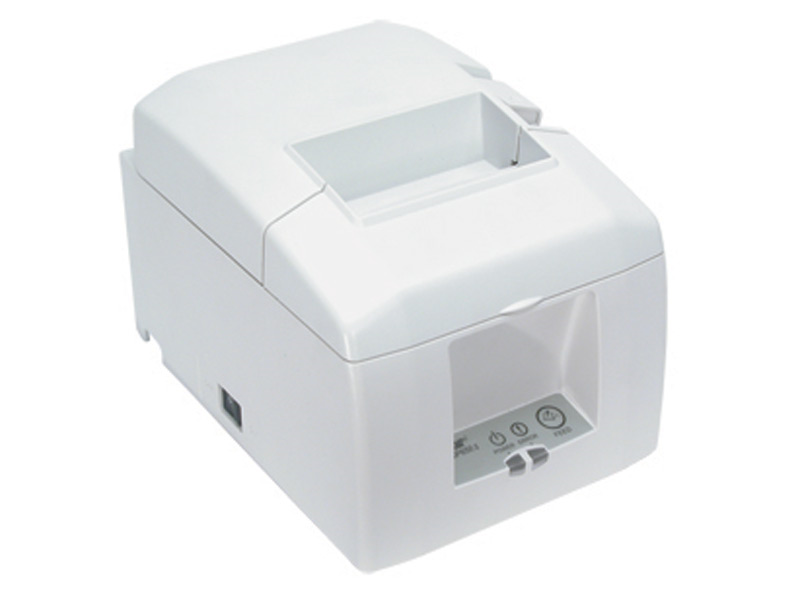 Printer (TSP654IIU), White, Auto-Cutter & Power Supply, USB Interface - Shipping may take extended time for this part number. SP650II Printer (TSP654IIWEBPRNT), White, Auto-Cutter & Power Supply, WEBPRNT, Ethernet Interface - Shipping may take extended time for this part number. 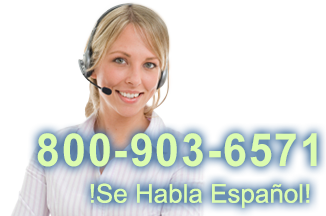 Browse all TSP650II models now or call 800.903.6571 for assistance.